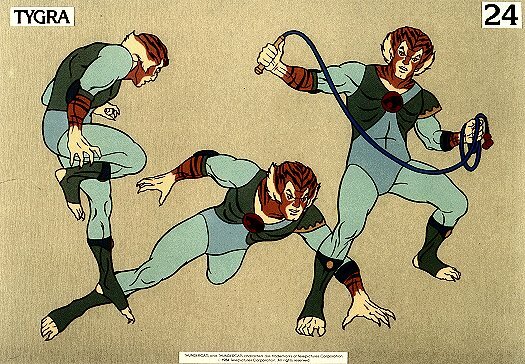 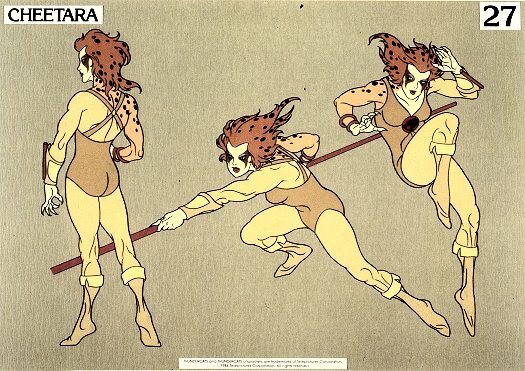 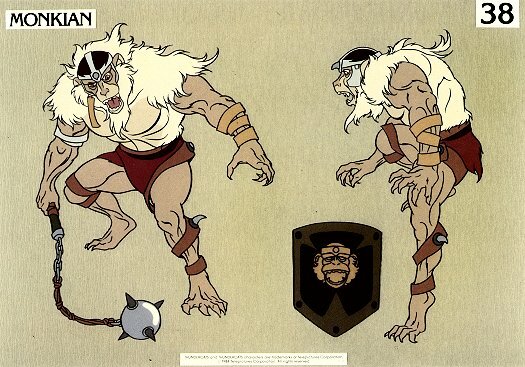 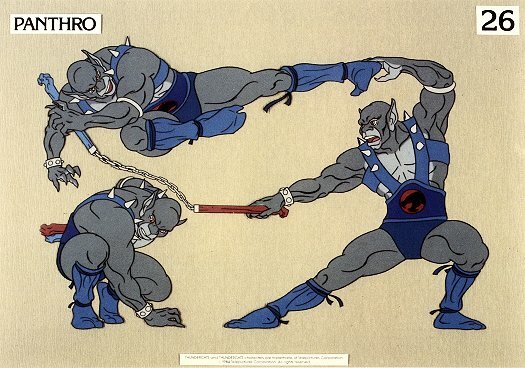 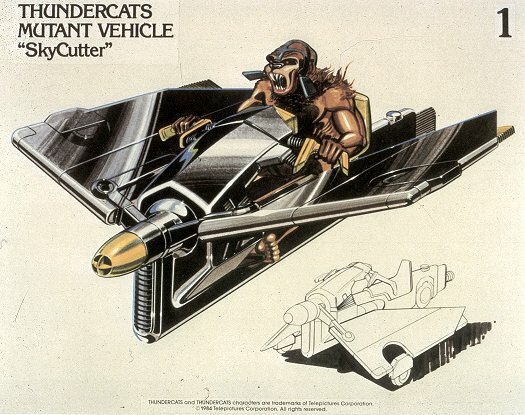 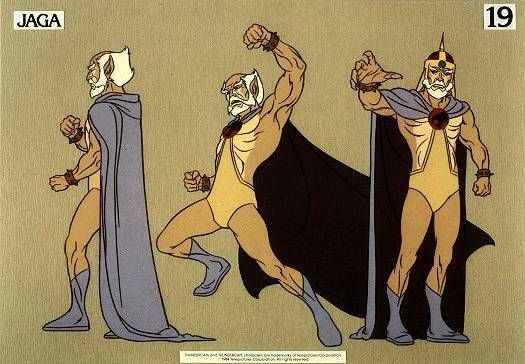 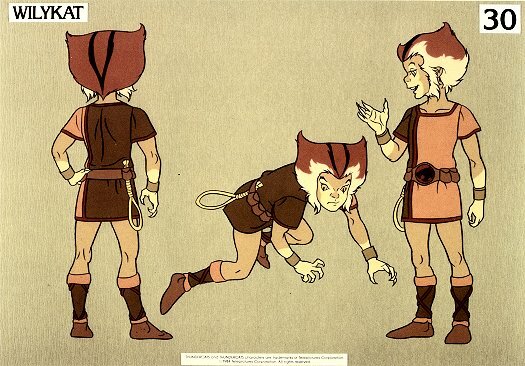 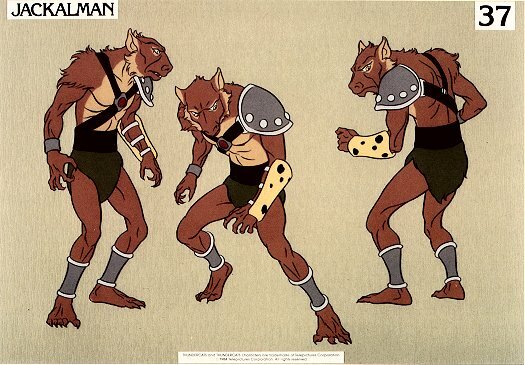 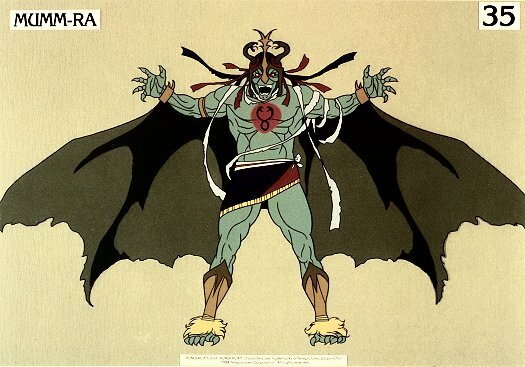 When ThunderCats was released by Rankin-Bass in 1985, the company sent out special ThunderCats press kits to a variety of different places and organisations. 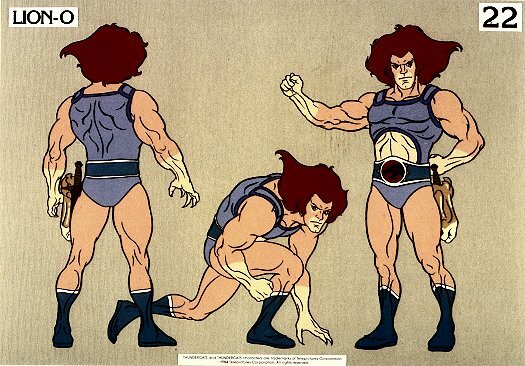 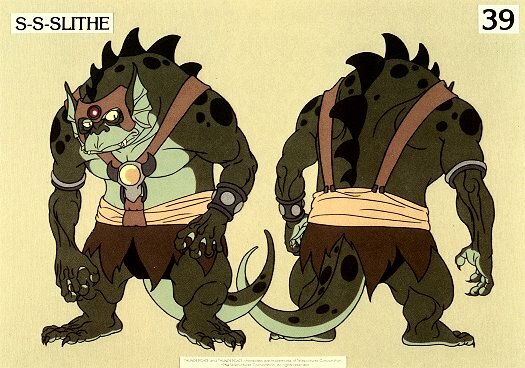 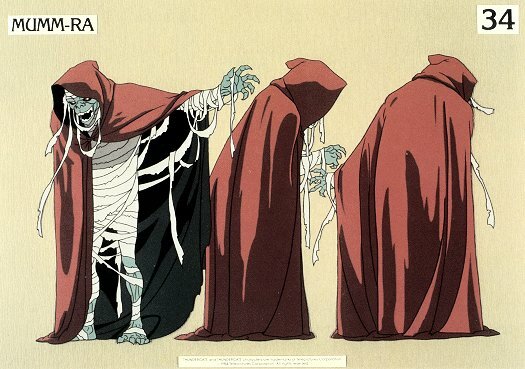 These press kits were created with a view to promoting and generating interest in the series, and would contain a number of promotional stills showcasing specifc characters, locations and vehicles featured within the ThunderCats series, as well as colourised sheets of character artwork that could be utilised by potential merchandise licensees. 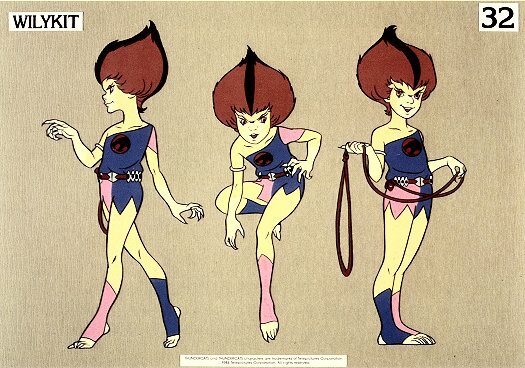 These three pages of promotional material include promotional stills, copies of press adverts sent out by Rankin-Bass to a variety of magazines, newspapers, and even comic books, with adverts targetted to both adults and kids, as well as more colourised character artwork for licensees. 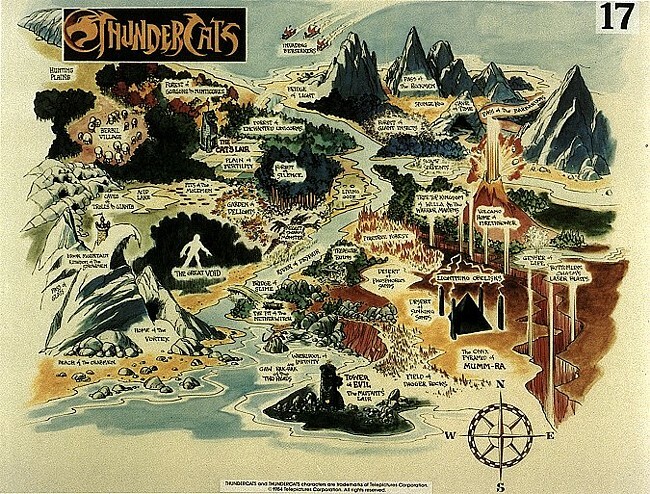 A large proportion of these images are from the personal collection of noted Rankin-Bass historian Rick Goldschmidt, who very generously allowed us to display them here at ThunderCats.Org! 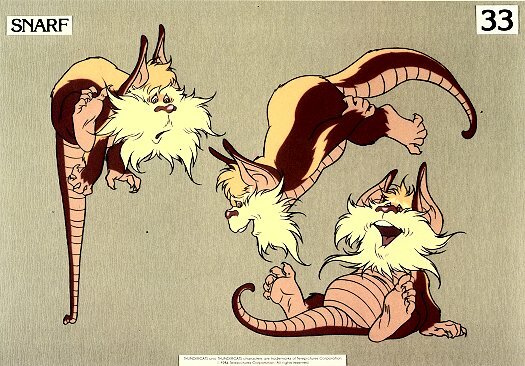 Clicking on the sub-menu above will take you to the three different galleries of Rankin-Bass promotional material we have hosted here – for a larger view of any of the images on this page, click on the thumbnails below!